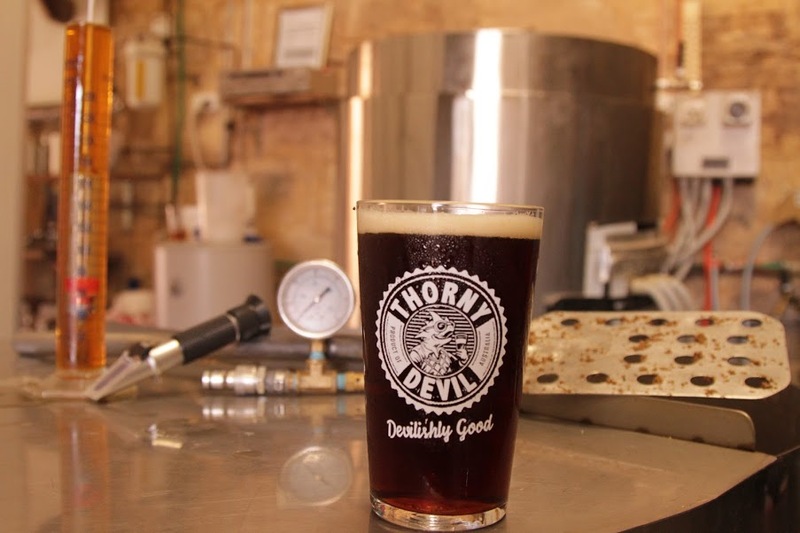 Online Beer and Wine: Australian brewery, Thorny Devil Craft Beer, has its very own online bottle shop. Your favourite Blonde Ale and Pale Ale are now available online 24/7. If you want the best award-winning Australian beer delivered to your doorstep, then shop with us now. Fantastic deals and discounts await you. Free delivery for orders 2 cases and up. Order now and don’t spare the chance of sipping the famous Western Australian award-winning craft beer – Go to thornydevil.beer/shop. While Metcalf does not expect to collect enough signatures, she plans to redo the petition and attempt to call for an election in May.